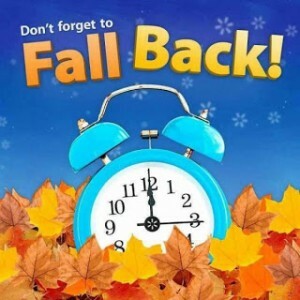 Don’t forget to turn your clocks back one hour overnight between November 2 and November 3 as Daylight Savings Time ends this weekend. You get an extra hour of sleep, which is great, but make sure that you come to church at the right time! We look forward to seeing you, at the correct time, this Sunday! ← Anisa Medhi to Speak at St. Luke’s – November 14 at 7:30 p.m.